An application to construct a residential development of up to 65 dwellings on a site adjacent to the A3(M) motorway at Scratchface Lane, Bedhampton, was refused planning consent by Havant Borough planning committee members – despite having been recommended for approval by the planning officer. 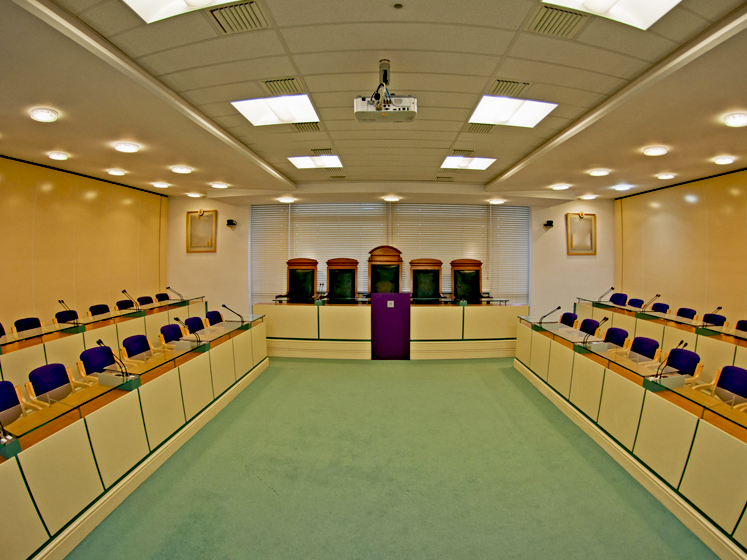 24 Acoustics were then approached by Havant Borough Council to provide expert witness services to the subsequent public inquiry in 2012. Armed with considerable experience working for property developers on “the other side of the table”, 24 Acoustics brought an even-handed and balanced approach to their recommendations.